In Kendal, we are proud of our local independent retailers, and we were delighted to welcome ‘Begin with Nature’ to it’s home on Finkle Street in early 2017. Begin with Nature stock beautiful handmade bath and body products and they pride themselves in being PETA certified, so you can trust their products to be cruelty-free. Begin with Nature have gained a name for their vibrant and cheerful window displays and the boutique is definitely worth a visit next time you are in town. Perfect for picking up unusual gifts or a little treat for yourself! 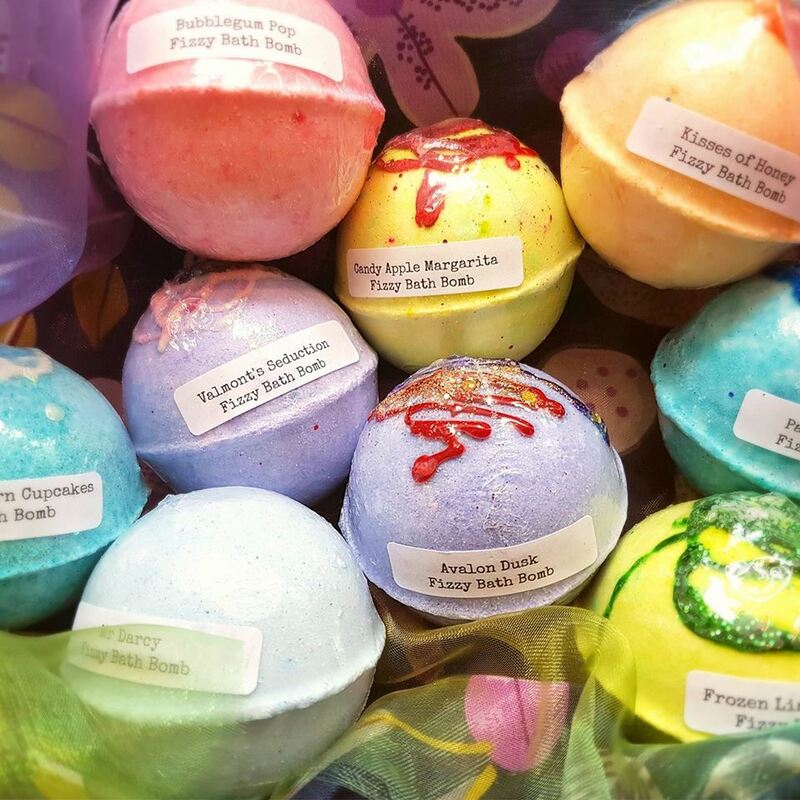 There unusual product range includes fun bath bombs such as the Gender Reveal Hidden Colour Bath Bomb, a fun way baby shower gift! If you prefer something a little more relaxing, give their Serenity Aromatherapy Dead Sea Bath Salts a try. We wish Begin with Nature a Happy First Birthday here in Kendal!